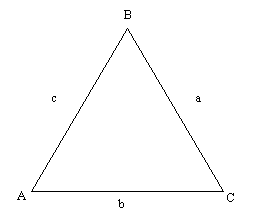 equations for equilateral, right and isosceles are below. Reference - Books: 1) Max A. Sobel and Norbert Lerner. 1991. Precalculus Mathematics. Prentice Hall. 4th ed.